Service to the community is a highly valued and long-standing tradition at Sullivan. Members of the firm provide pro bono or reduced-fee legal services, volunteer their time, and make financial donations to numerous public-interest organizations and charity causes, including educational and cultural institutions, environmental initiatives, civil rights agencies, and organizations against domestic violence and child abuse. Sullivan has a documented pro bono policy and encourages and supports active participation by all its attorneys in a broad spectrum of pro bono activities that reflect the diverse interests and experience of the lawyers in the firm. Pro bono matters are given the same professional attention and billable hour credit as other matters handled by the firm. The firm generally supports all reasonable and well-considered pro bono projects. A great example of the work we do with specific communities is our work in Dorchester, Massachusetts. In 1965, Sullivan lawyers helped create College Bound Dorchester, Inc. (formerly known as Federated Dorchester Neighborhood Houses, Inc.) by merging several settlement houses. Since that time, countless lawyers and paralegals have devoted thousands of hours of pro bono time to College Bound Dorchester in a variety of disciplines including tax, litigation, real estate, general corporate, financing, and employment and benefits. In the mid-1990s, Federated established and later spun-off the Neighborhood House Charter School (NHCS), a model of success within the charter school movement. Today NHCS operates out of the Charles C. Cabot, Jr. Building, named for a late partner of the firm. Our lawyers have fully supported the legal needs of NHCS and its related foundation on matters that have included real estate, general corporate, financing, tax, and employment and benefits. Several of our lawyers have also served as clerks and/or trustees of each of these organizations. DIFFvelopment is a New Jersey-based nonprofit organization that prepares black college students for life after college by educating them about the socioeconomic issues that commonly impact black graduates and exposing them to entrepreneurship as a viable career option. It pursues its mission by offering a 10-week summer internship program, where students develop a business concept and consult for a small business, and an action-oriented on-campus workshop that addresses wealth-building through entrepreneurship. Black college students from around the world participate in DIFFvelopment’s summer internship. Program participants gain several hours of practical consulting and high-level business development and analysis experience, while receiving culturally-specific entrepreneurial and financial education. Every year DIFFvelopment awards $8,000 in startup business financing to program participants and empowers black college students to approach their post-graduate futures with confidence in their ability to use business tools to identify, define and solve both their and their community’s most pressing issues. DIFFvelopment is a pro bono client and is proud to call Sullivan associate, Arinze Onugha, its Board Chair. 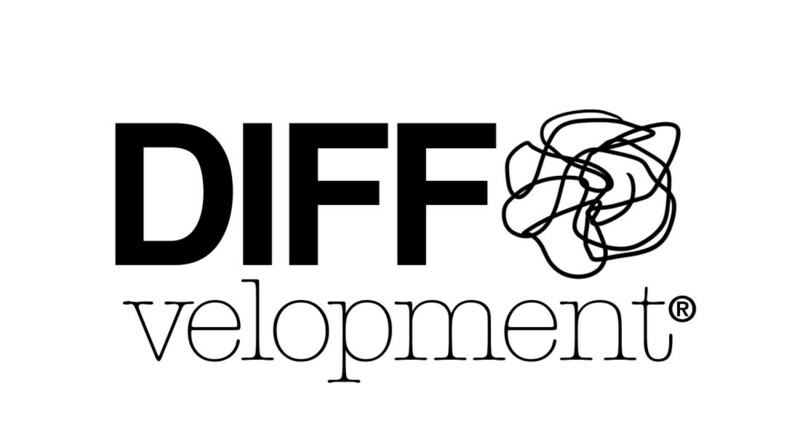 Please visit www.diffvelopment.org for more information about DIFFvelopment. Sullivan's pro bono client OncArt, Inc. is a not-for-profit organization based in Boston, Massachusetts that connects clinicians with artists to create illustrated health education materials that are available worldwide. OncArt materials are designed especially for people in low-resource regions where advanced stages of disease are high, literacy levels are low and clinicians do not speak the same language as their patients. Through a responsive, web-based app, OncArt is able to offer a unique collaborative design tool and a free library of works searchable by user-generated hashtags for electronic sharing or downloading to print. The websites of the National Cancer Institute and the Centers for Disease Control and Prevention are the site’s sources for supplementing and fact-checking all content for medical accuracy. OncArt is a member of the global health campaign Healthcare Information For All (HIFA), including support from the British Medical Association (main funder) and the World Health Organization (WHO). 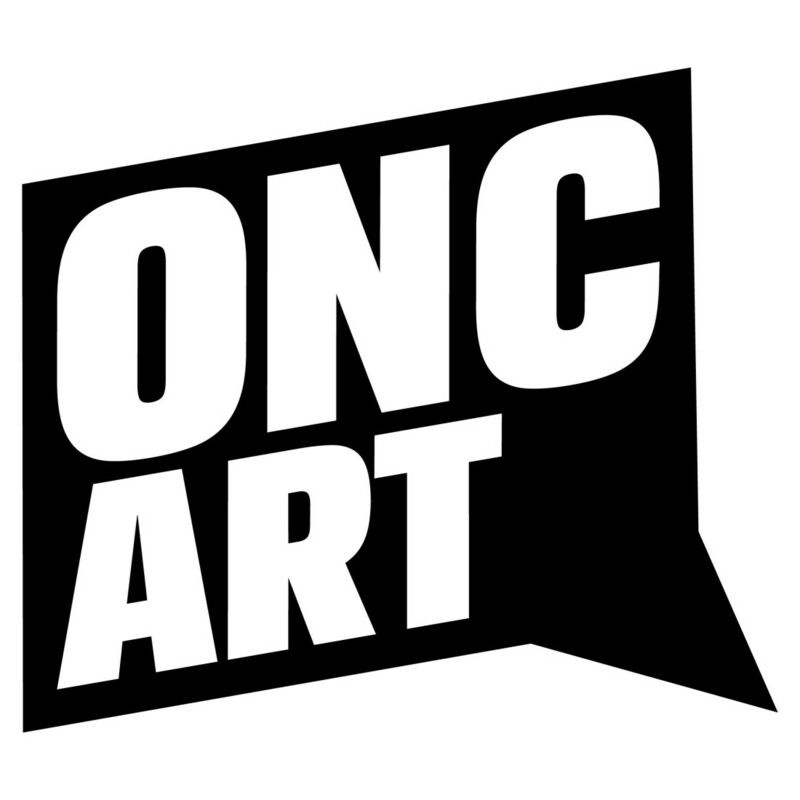 Sullivan & Worcester is proud to support OncArt in its mission: "Art for Health Literacy, Everywhere." Click here to check out their web app. The Immigrant Learning Center, Inc. is located in Malden, MA and is a not-for-profit providing free basic English literacy classes for adults who have no or very limited English skills (and sometimes have no language in which they are literate). It also offers free classes leading to application for U.S. citizenship. Its classes are available regardless of documentary status. The firm has supported the ILC throughout its twenty-five year existence, providing its incorporation as a not-for-profit and obtaining federal tax exempt status, and assisting thereafter in general corporate and employment, litigation and intellectual property matters. The firm has an ongoing working relationship with the Lawyers' Committee for Civil Rights Under Law of the Boston Bar Association. For more than a decade, at least one of our partners has been a member of the steering committee, and we have acted as co-counsel with the committee on numerous important civil rights cases involving such matters as racial discrimination, bilingual education, housing integration and public transportation. Sullivan & Worcester has also worked for the past several years with Gay & Lesbian Advocates & Defenders (GLAD), New England's leading legal rights organization dedicated to ending discrimination based on sexual orientation, HIV status, and gender identity and expression. We acted as tax counsel for GLAD in its filing of the first concerted, multi-plaintiff legal challenge to Section 3 of the federal Defense of Marriage Act (DOMA). Our lawyers have written and filed amicus briefs in the Supreme Court on behalf of the Gay and Lesbian Medical Association (GLMA) on a 2013 DOMA case (United States v. Windsor) as well as the Proposition 8 case that was mooted for lack of standing (also in 2013). Since then, we have written and filed amicus briefs for GLMA in the Fourth, Fifth, Sixth, Ninth and Tenth Circuits, and the Supreme Court. In conjunction with Greater Boston Legal Services, our lawyers provide direct representation to victims of domestic violence seeking restraining orders, child support and custody. We also participate in and host meetings of the Domestic Violence Council (DVC), an unincorporated association of legal service providers. For more than 10 years, the DVC has been instrumental in creating and strengthening Massachusetts case law to protect victims of domestic violence. We also host trainings for the Victim Rights Law Center. We handle restraining order cases regularly for both DVC and the Victim Rights Law Center, and we have also assisted in privacy rights cases and immigration matters for survivors of sexual assault. On numerous occasions, Sullivan has acted as co-counsel with the Civil Liberties Union of Massachusetts. As a result of one such action, Massachusetts lawmakers modified regulations to ensure that individuals alleged to have committed abuse have the right to a hearing to contest that finding. Sullivan has provided extensive corporate, real estate and environmental representation to the Conservation Law Foundation (CLF), New England's leading environmental advocacy organization. In addition, we have advised the CLF on a number of its environmental-protection efforts.